Kansas Sen. Jim Denning’s defamation lawsuit against The Kansas City Star should be thrown out because the First Amendment protects even untruthful speech, the newspaper asserted in a court filing Wednesday. In a brief supporting its motion made last month to strike Denning’s petition, The Star says that Denning would be unable to show that the newspaper acted with “actual malice” when it published a column by unpaid guest columnist Steve Rose about Denning’s opposition to Medicaid expansion. The U.S. Supreme Court, in its landmark 1964 New York Times v. Sullivan decision, unanimously ruled that in order to prove libel, a public official must show that the allegedly libelous statements were made with “actual malice” – that is, with knowledge that they were false or with reckless disregard for whether they were false or not. Kansas Sen. Jim Denning claims former Kansas City Star columnist Steve Rose defamed him by falsely attributing to him statements about opposing Medicaid expansion. Rose resigned as a Star columnist after Denning’s chief of staff called him out on the column. In a subsequent public statement defending what he wrote, Rose said Denning had made the disparaging remarks about Medicaid recipients Rose attributed to him, albeit at a different time than the column implicitly suggested. Former Star columnist Steve Rose says Kansas Sen. Jim Denning made the statements he attributed to him, just at a different time than his column implied. The Star last month asked a Johnson County judge to strike Denning’s lawsuit and penalize Denning and his attorney for violating the Kansas Public Speech Protection Act. 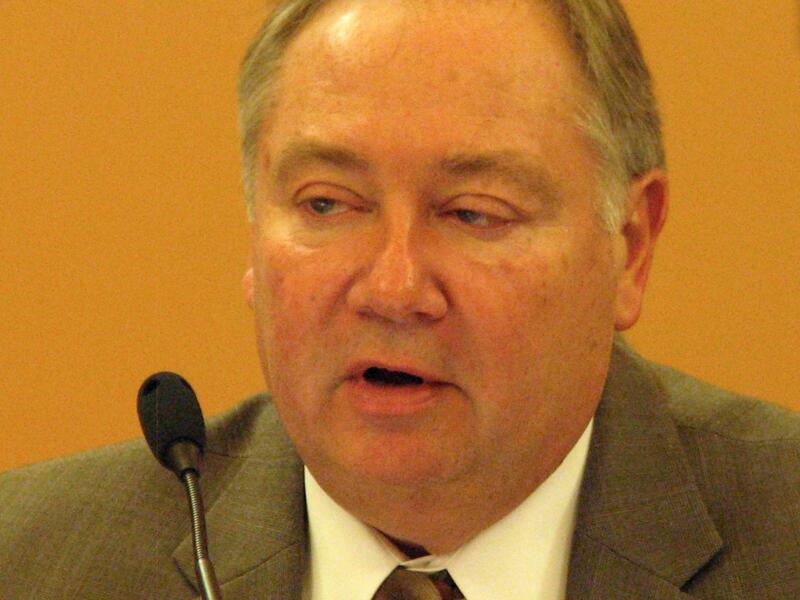 Denning’s attorney is Michael Kuckelman, who was elected Kansas state GOP chairman last month. Kuckelman did not immediately respond to a request for comment about The Star’s brief. The Kansas Public Speech Protection Act, which the Legislature enacted in 2016, seeks to discourage abusive litigation aimed at chilling free speech. Kansas is one of 28 states that have passed such acts, known as anti-SLAPP laws. SLAPP stands for “strategic lawsuits against public participation,” or lawsuits that seek to intimidate and silence critics, and anti-SLAPP laws are meant to counter them. Kansas’ Public Speech Protection Act goes beyond the actual malice requirement of the First Amendment. Under the act, Denning would have to show that the newspaper acted “with actual evil-mindedness or specific intent to injure,” The Star contends in its brief. It says Denning can’t meet either the First Amendment or Public Speech Protection Act standard because The Star’s editorial page editor, Colleen McCain Nelson, had no reason to doubt the accuracy of Rose’s column when she approved its publication. This story was updated to include Sen. Jim Denning's comments. The Kansas City Star came out swinging Friday in response to a defamation lawsuit filed last month by Kansas Senate Majority Leader Jim Denning. The newspaper asked a Johnson County court judge to strike the lawsuit and penalize Denning, his attorney and the attorney’s law firm for violating the Kansas Public Speech Protection Act. 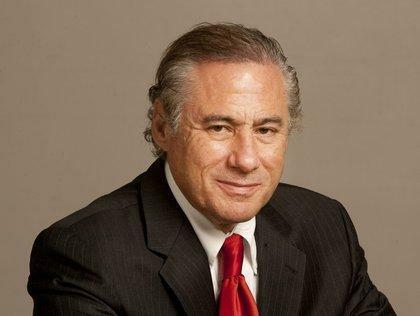 Kansas City Star columnist Steve Rose handed in his resignation Saturday after Kansas Senate Majority Leader Jim Denning accused Rose of falsely attributing statements to him about Medicaid expansion. Rose, who is not an employee of The Star but has written a political column for the newspaper for years, told KCUR that The Star accepted his resignation on Monday. The feud between former Kansas City Star guest columnist Steve Rose and Kansas Senate Majority Leader Jim Denning has escalated. In a statement defending the column that provoked Denning to sue The Star and Rose for defamation, Rose insisted Denning made the comments he attributed to him – if perhaps at a different time than his column suggested. Rose said Denning made the disparaging remarks about Medicaid recipients he cited in his Jan. 26 column during an hourlong get-together the two had at Houlihan’s restaurant in Fairway, Kansas. A little more than a week after 10 longtime journalists took their leave from the Kansas City Star in what was seen by some people as a blow to local journalism, former police and courts reporter Tony Rizzo was enjoying his new-found free time. This story has been updated to include additional names of employees who accepted buyout offers. More than half a dozen marquee reporters at The Kansas City Star have accepted buyouts from the newspaper’s parent company. Today was the deadline for accepting the offers, which were extended by McClatchy Co., the Sacramento, California-based owner of The Star, a few weeks ago.